Dual, closed-cell foam rubber blade. 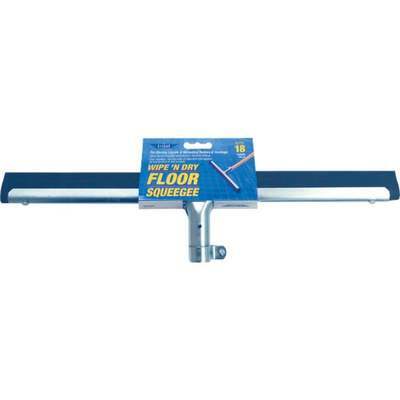 Great for tile, grout, brick, and other uneven surfaces. Ideal for spreading sealant and coating. Most economical floor squeegee. The ultimate tool for removing water from concrete, tile, brick, and aggregate. Handle not included.